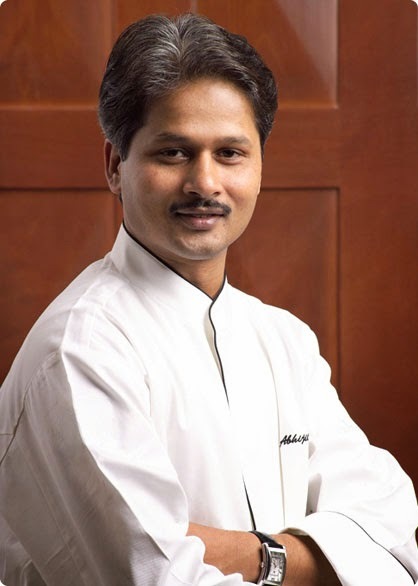 Chef of the Month, Abhijit Saha, of the very forward thinking Caperberry (Bangalore); shares a few of his thoughts on food. What he loves to eat and would love to forget. Mlle Chou-Fleur: Food you love to cook? MCF: Food you rather not cook? MCF: Frequently craving - sweet or savoury ? MCF: What is always in your fridge? MCF: What dish transports you back to your childhood? MCF: Your favourite comfort food? MCF: What is your secret guilty pleasure? MCF: A dish you wish you invented? MCF: A taste you would rather forget? MCF: Late night snacking or morning brekkie, and what is it ideally? MCF: If not a chef, what would you love to do? MCF: If you could peak in to anyone’s mind ? MCF: Two cuisines you couldn't do without and one you wouldn't miss? MCF: Next big thing in food?